Warren Dunes Album Release: Part Two! 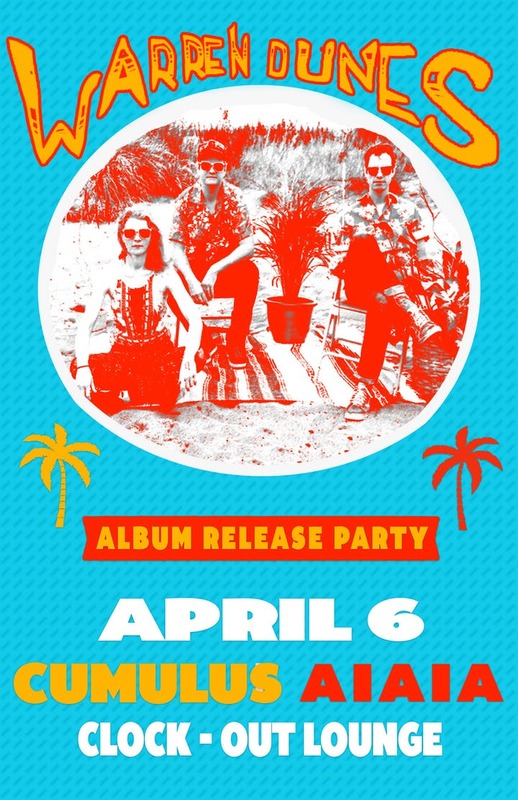 Hey, remember how Warren Dunes had an album release party back towards the beginning of April? Well, it turns out they’re not done yet, because they’re having another album release party this Thursday night (April 18th). 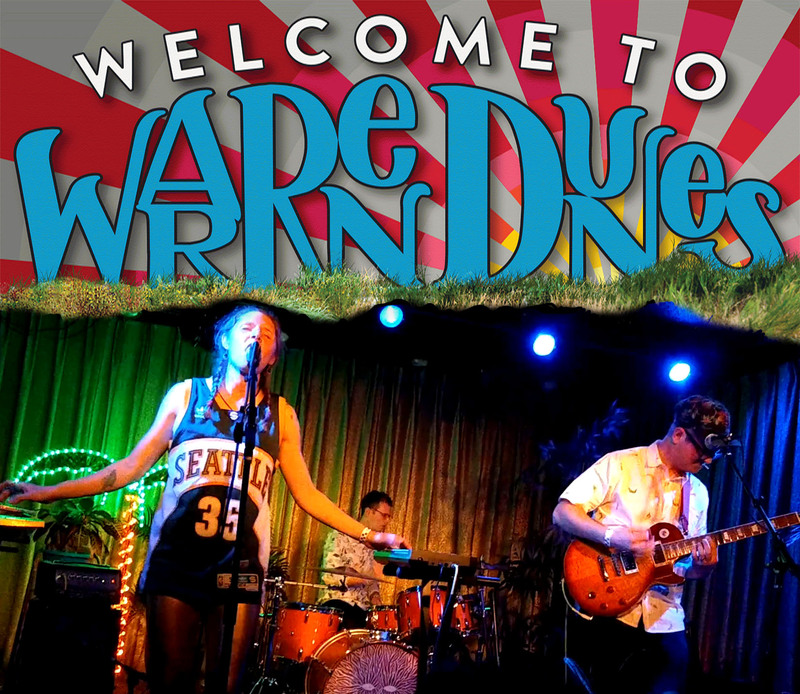 We are so excited to celebrate our release of ‘Welcome to Warren Dunes’ at one of our favorite record stores in Seattle! This is a dream come true for us, and we hope you can make it. It is free, and all ages! CDs will be available at the store! Even though this is a school night, we’re seriously considering going. SO CAN YOU! 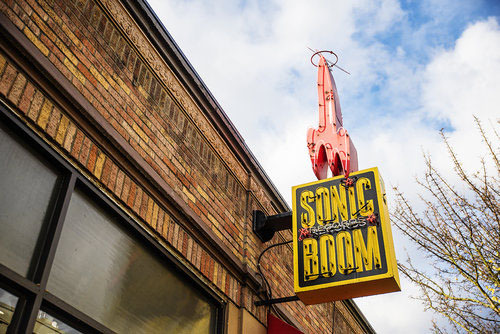 Tags: Sonic Boom Records, Warren Dunes. Posted by Christopher Grant Harris at 2:11 pm. Has Sonics Guy seen any photos from this event…? I also snagged the album! It turns out it’s only a 6-song EP, not a full-length album. What’s the deal with my friends only putting out EPs recently? See Exhibits A, B, C, and now D (this EP that I’m talking about now). Welcome to zombo.com. I mean Warren Dunes. Hopefully you’ll be able to listen to it soon, too! Categories: Animated .GIFs, Concerts/Shows, Music, My Famous Friends, Seattle. Posted by Christopher Grant Harris at 4:16 pm. I dunno. What ARE we waiting for, Julia? 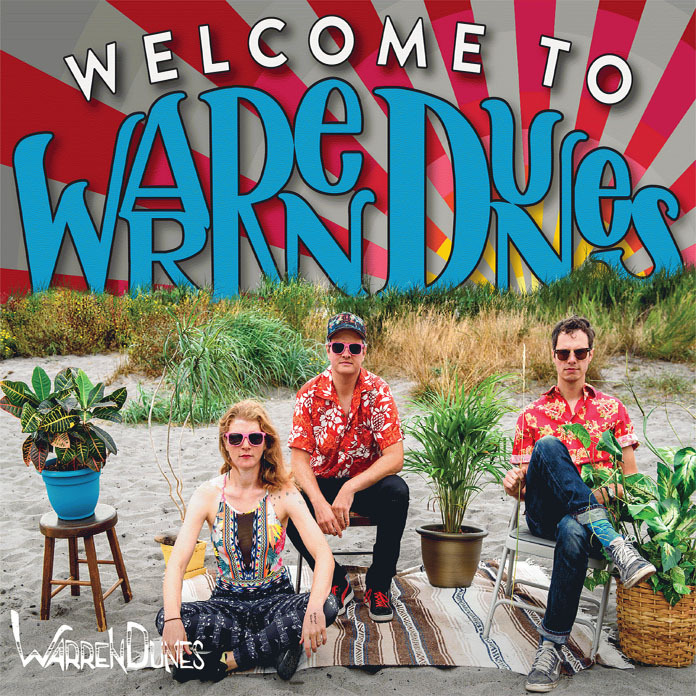 Hey, folks, Warren Dunes (featuring Julia Massey) is finally FINALLY releasing their first album, appropriately entitled Welcome to Warren Dunes. To celebrate that fact, they recently released a new single from said album. It’s called “What Are We Waiting For” although there’s no question mark so I guess it’s a statement rather than a question? You can listen to it here. Also to celebrate the release of the album, Warren Dunes is having, appropriately, an album release show! This Saturday night! With Cumulus and AIAIA! We’ve got a babysitter! We’ll be there! SO CAN YOU! Categories: Concerts/Shows, Music, Seattle, Wednesday Listening Pleasure. 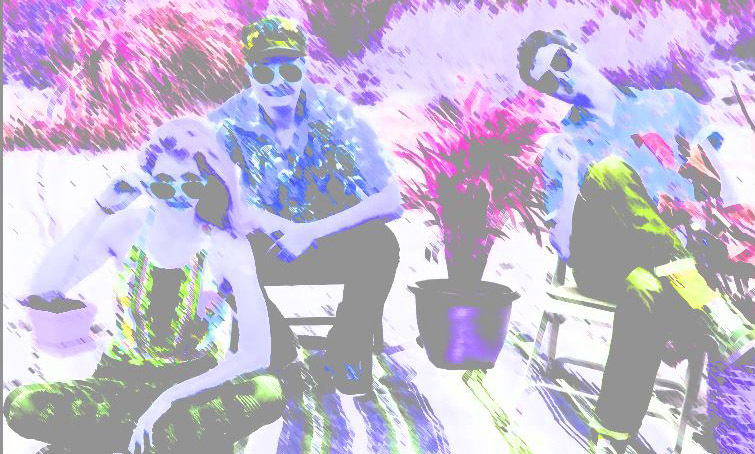 Tags: AIAIA, Clock-Out Lounge, Cumulus, Julia Massey, Warren Dunes. Posted by Christopher Grant Harris at 2:00 pm. Once More Unto the Breach, My Fools: Fools Play is in Olympia this Saturday! IT’S NOT A FALSE! 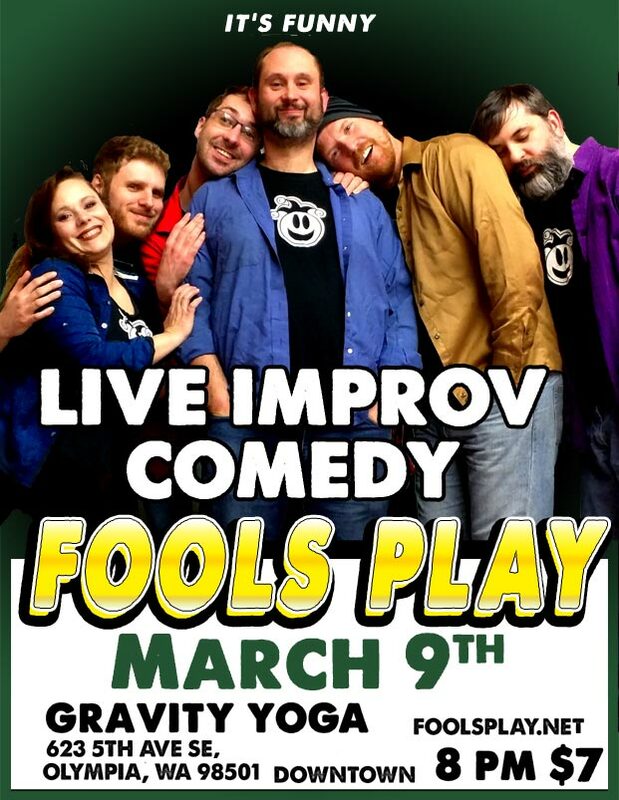 Fools Play Improv returns, yet again, to a Yoga Studio in Downtown O-Town this Saturday night! You’d best believe I’ll be there. BEST. BELIEVE. Categories: Concerts/Shows, Fools Play, Olympia. Posted by Christopher Grant Harris at 2:01 pm. OOOOOOOOOOOOOOH it’s that time o’ tha month again. 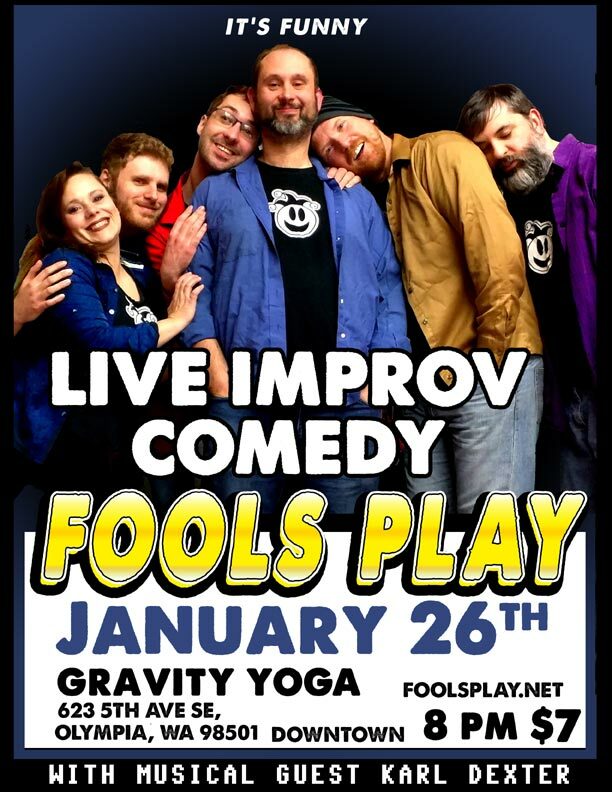 Time to hoof it on down to Olympia to see Fools Play Improv be funny live! I wiill seee yoooou theeeeere! Posted by Christopher Grant Harris at 8:00 am. Hey-o! This Thursday night (I know, how inconvenient is that? ), January 17th 2019, there is a great-big Warren Dunes party happening at the Seattle Aquarium! Adults take over the Seattle Aquarium for this 21+ event featuring animal experiences, music, a cash bar and more. Shake the winter off at the Aquarium After Hours BEACH PARTY! Dress in your favorite Aloha wear and bask in the indoor sunshine while exploring exhibits and learning more about our Hawaii research. This is your O-FISH-AL invitation to the winter party everyone will be CLAM-oring over this month! This show will include not one, not two, but THREE sets from yours truly! Your $25 ticket includes the show as well as access to all of the exhibits in the Aquarium!! It promises to be a WHALE of a time! Also, it just so happens to be Julia’s birthday and all she wants from you is your PRESENCE!! If you can swing it, you should bring it! And by “it” I mean “yourself to the aquarium on Thursday night to hang with Warren Dunes.” Except not the first “it,” that one means “going out on a School night and being able to afford $25 per person.” Yeah! Tags: Seattle Aquarium, Warren Dunes. Posted by Christopher Grant Harris at 12:46 pm. 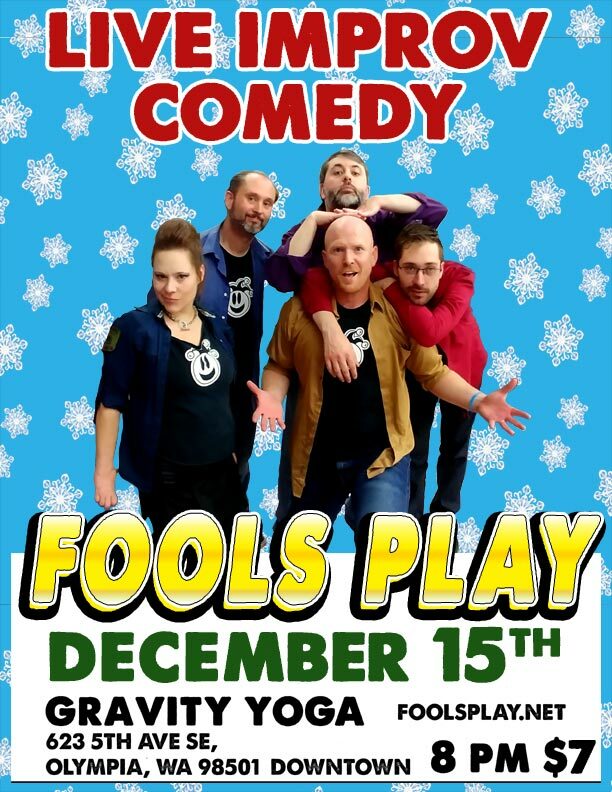 Celebrate the Holidays by Watching Fools Act Like Idiots: Fools Play Returns to Olympia This Saturday! Just in time for the Holidays, a classic Fools Play extravaganza featuring a combination of short and longer improvised comedy scenes presented by a talented cast who are endlessly passionate about providing ridiculous characters, stories, situations and music in a completely original show. I will see you there/then! Categories: Concerts/Shows, Fools Play, Holiday, Olympia. Posted by Christopher Grant Harris at 10:00 am.